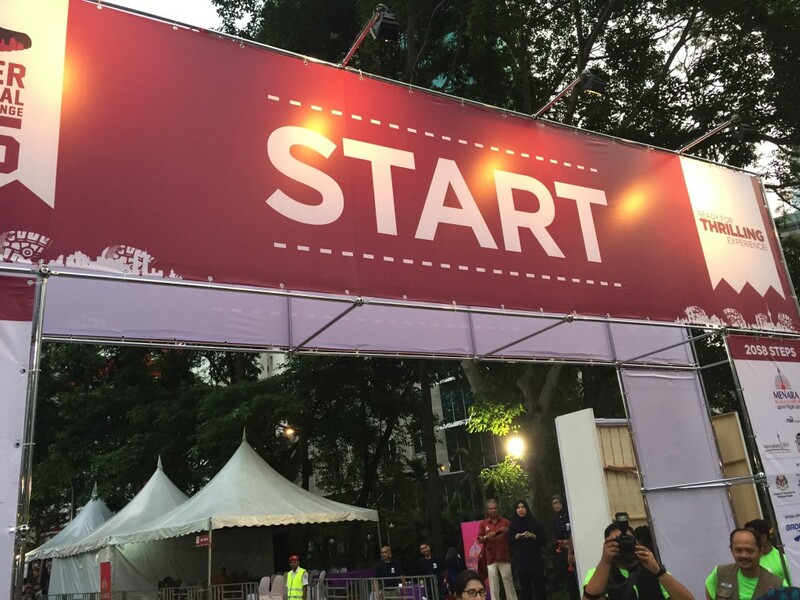 Base on official result of recent Malaysia Women Marathon 2017, 8% of the Full Marathon participants and 1.5% of the Half Marathon participants did not finish (DNF) the race. DNF or do not finish is something that every runner would try to avoid during races. Even those who are injured or suffering from cramps would try to walk towards the finish line. Some may say they are heroes, some would say that they are hurting themselves. But, as for me,..I wouldn’t want to arrive the finish line by an ambulance. 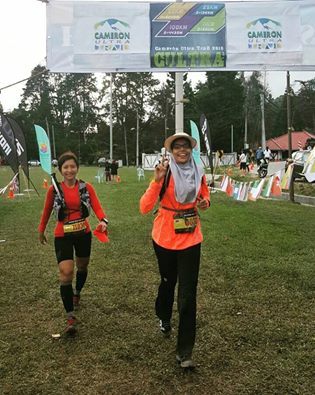 I have participated in 9 Half Marathons (21km), 12 Full Marathons (42km) and 4 Ultra and alhamdulillah, I finished them all strong. DNF may occur for a few reasons, and I would like to share with you the common four and how to avoid them. If you have never trained for a long run; 15km, 20km, don’t even register for a Half Marathon, or even a Full Marathon. Know your limits. 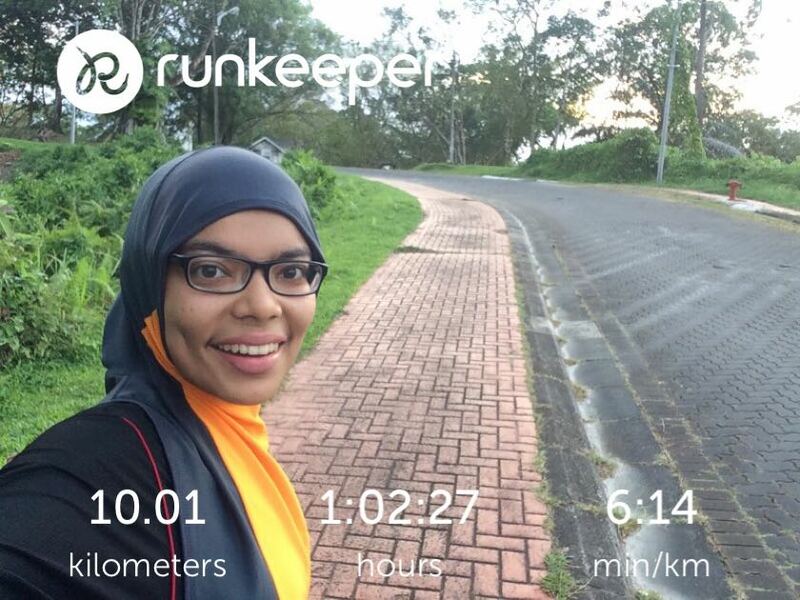 As for me, before I join a 10km run, I would run 10km 3-4 times a week. Once satisfied with the timing, I would join a competitive running event. 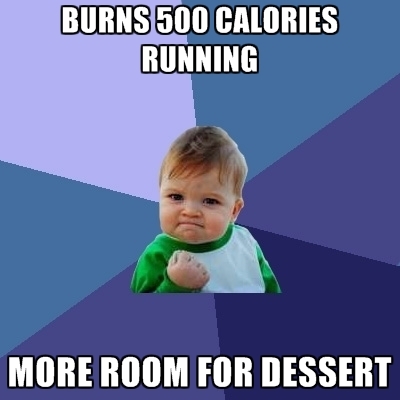 Same goes with the Half Marathon. After I have trained for 21km distances, only then I’d join an event. As for 42km (Full Marathon), I started to join after running 8 Half Marathons. I joined Ultra after I have completed 9 Full Marathons. The point here is you need to have a lot of training and experiences from every single run that you join before you upgrade yourself to another longer distance. Some may DNF due to electrolyte imbalance; they may experience cramps or vomiting after half way, and this leads to dehydration. Some may have stomachache, due to spicy food they eat the night or day before. To avoid these problems, do take a lot of fluid ; drink a lot of water, isotonic drink a week before the event to ensure you hydrate well. Eat extra amount of carbohydrate and protein too. On the day of the event or a day before, avoid spicy food. As for me, if the event starts at 4am, my last meal the night before would be at 8pm and if after 8pm, I would take bananas and water. If you eat enough prior to the race, you don’t even need any energy bar/energy gel during the race. Your body is already prepared to use up all the glycogen to transform into glucose once you are in state of starving. 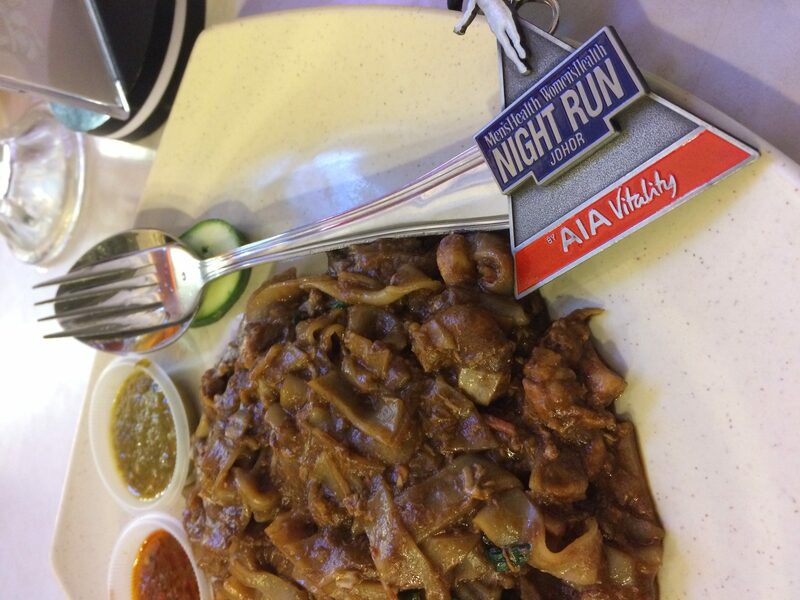 Fuel yourself enough before and after race. Lack of rest and sleep will affect your performance at the race. This issue is not strange if you go for runcation (run + vacation). The tips here is go to the place earlier (1-2 days earlier) so that you can rest well before the race. You will not be in a rush and have more time to calm down and focus during the race. Having enough rest is the key for you to recover well after the race. DNF is better than DNS (Do Not Start). So, whatever challenges there may be, let’s plan ahead and pray for injury-free and pleasant races. After all, what’s is the most important is TRAINING. Train hard, believe in yourself and with that, InsyaAllah, you will finish strong and happy. As races slowed down, I find myself spending more time on reading and researching about running. After browsing a few articles, I came across several interesting information: Before a race, Usain Bolt admitted to eating chicken nuggets as one of the ways to prepare himself. Killian Jornet wrote in his book ‘Run or Die’, that he will have a jar of Nutella after every ultra race. I’ll call these practices as the ‘race ritual’. While your race rituals may or may not be similar to the fastest man on earth, I am sure most of us have a unique set of mental preparation – a set of step-by-step behaviour that only takes place on Race Day. Regardless of the distance, location, or type of race, I have certain procedures that I will follow consciously and unconsciously and why I think they help. 1) Laying out my clothes on the night before the race. I do not want to end up looking for my number bib at 4am. Also, nothing new on race day to prevent chaffing, weird colour coordination, or other outfit mishaps. 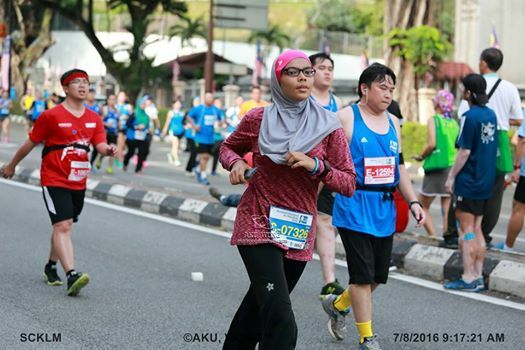 Which Nashata top and hijab goes well for tomorrow’s race? 2) Eat. A lot. Carbo-loading, protein-loading, etc. Whatever you call it, everyone has different fuel and nutrition needs. Personally, I don’t see the difference, as long as I don’t skip dinner. 3) Wake up at least 2.5 hours before flag-off time. Ample time to have breakfast, make coffee, warm up, and ensure that I get the best parking spot. 4) Music on full blast while driving to the flag-off venue to get the adrenaline pumping. Confession: I love listening to Taylor Swift before every race. 5) Check the race route. The elevation, road, a crazy uphill – basically, I need to study and know what I am in for. 6) A quick facebook update once I am in the holding pen. And taking loads of pictures. I find that it helps to ease the pre-race jitters. Good morning everyone what time is it? It’s Race O’ Clock!!! 1) Finisher pictures with the medal. 2) Eat. A lot. Because it feels rewarding to know that I deserve that 2 pieces of roti canai and kuih. Not just desserts, but an extra piece of roti canai perhaps? 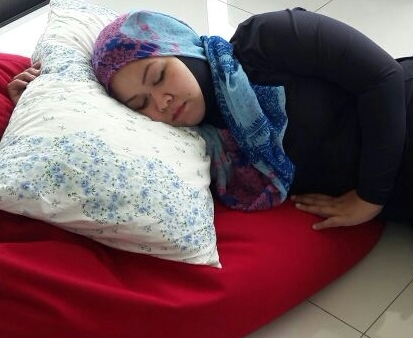 3) Sleep and rest. I’ll be hibernating, do not expect me to emerge before evening. Do you have your own race rituals? What about lucky objects, favourite socks, or something that you will never run without? Do you answer your phone or text messages on the morning of the race?